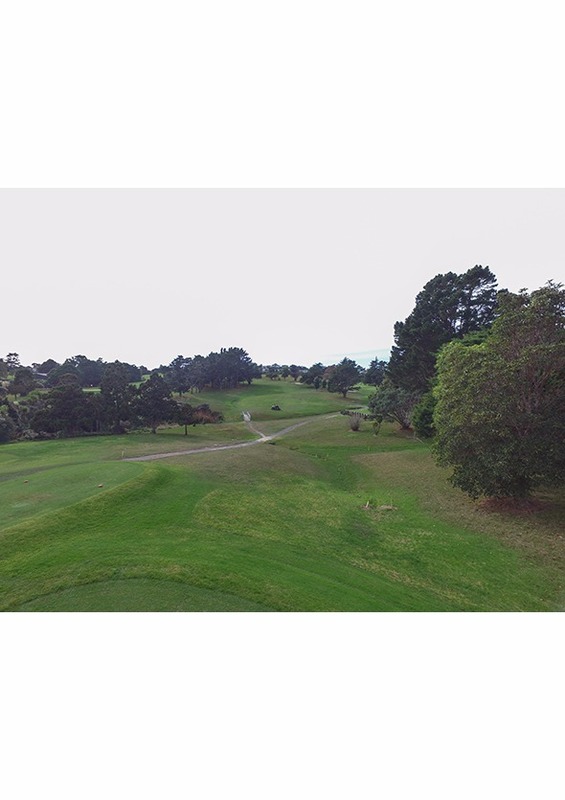 Dog leg left off tee and then uphill to green. Internal out of bounds on left. 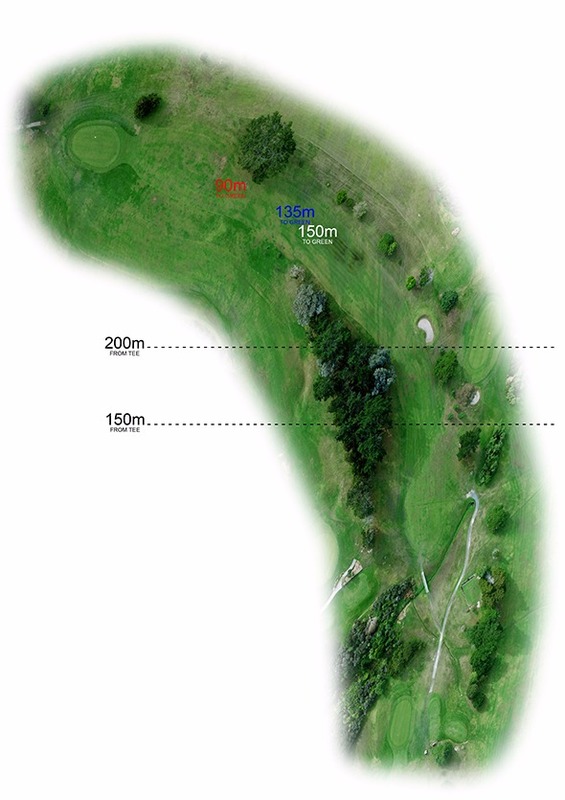 Large tree on right 90m from green catches a lot of balls. 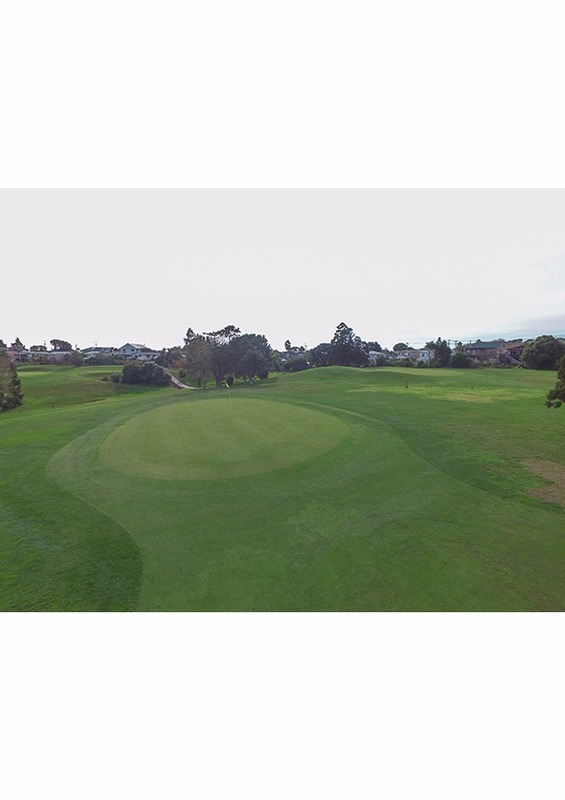 Green slopes right to left. Midway Flooring is a family business that has grown up on the coast. As locals we understand the importance of taking care of our neighbours. We have the largest showroom on the Hibiscus Coast, so that we have enough room to showcase the high quality flooring we stock. We have a dedicated team in the showroom, to help you find the carpet that fits your style, needs, and budget. We carry underlay, carpet, vinyl, wood, laminate and vinyl planking. This means we are your one stop shop with everything you need to keep your floors covered! Midway Flooring is independently owned and operated, we care about our customers and always go the extra mile. The biggest difference most people notice, is how thorough we are. So that you can be sure, you are getting the right flooring for the right price we also offer a free, thorough consultation, measurement and quote. Our quotes price everything individually, we want you to know exactly what you’re paying for, and be confident that there are no hidden costs. As members of The Flooring Foundation Association, we can negotiate better wholesale prices, we then pass those savings on to you. 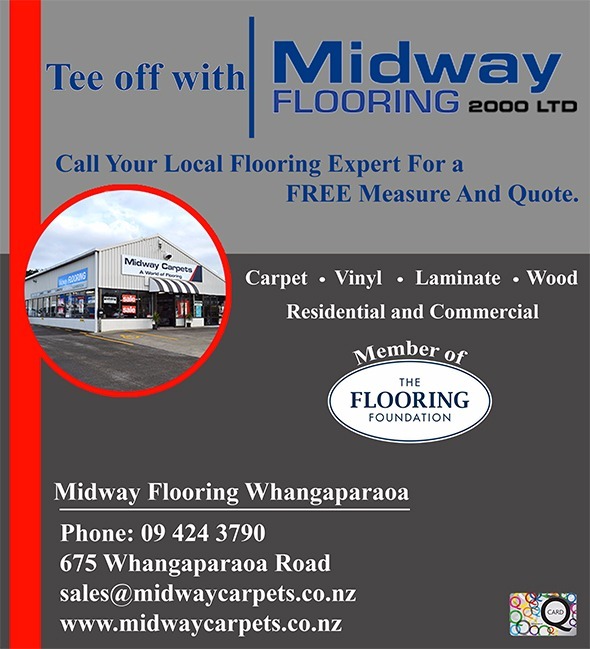 Midway Flooring only use skilled floor layers. With over 10,000 installations under our belt, you can bet that we have seen it all. We have tackled projects of all sizes; from a rug for the fireplace to flooring an entire apartment complex. We have done jobs from coast to coast and we aren’t afraid of rural jobs too. Our dedication to customer care, doesn’t end once the flooring has been installed. We back this up with a two year installation warranty. The experienced sales team will help you pick the right flooring for your home or office. Our team of expert installers will make sure that your flooring is laid quickly, evenly, and properly. No floor is beyond our skill set.